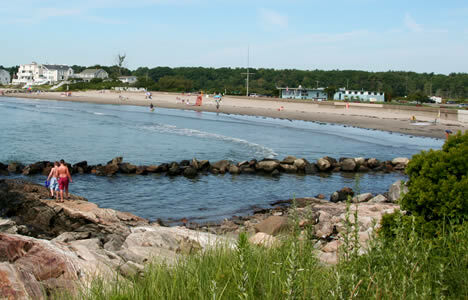 Some folks rave about its hard packed sand (easy to plant your beach umbrella in), and a rock wall borders both sides of the park, which is fun to climb on and explore. 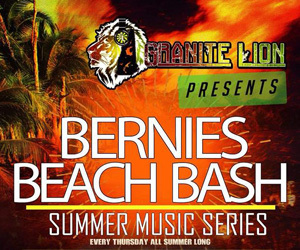 You might want to get an early start for parking, as those spots go fast, otherwise you’ll need to fend for free spots along the sides of Route 1A, and it could be a long walk. 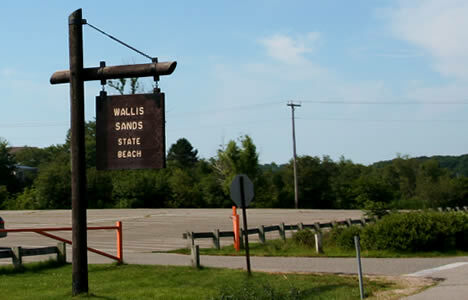 Bonus: Hear an 1 minute 50 second audio postcard from Wallis Sands State Beach from NH Public Radio.